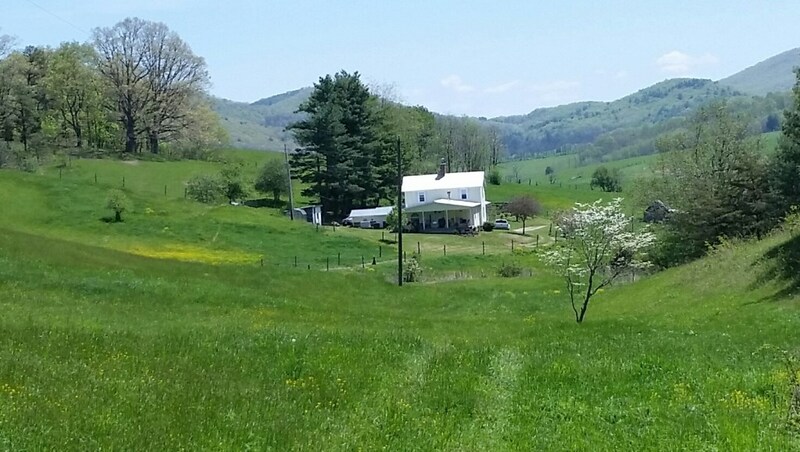 Step back in time on this beautiful horse farm just outside Wytheville, VA. 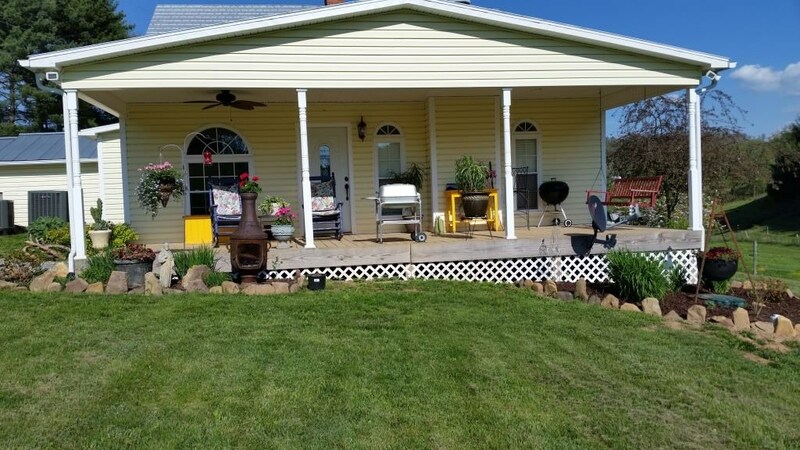 The 1850's era farm house has been thoroughly remodeled with modern conveniences while preserving many original materials. With a Master suite on both floors and a large open family room, this comfortable home has 4 bedrooms & 2.5 baths and elegant entertainment spaces. 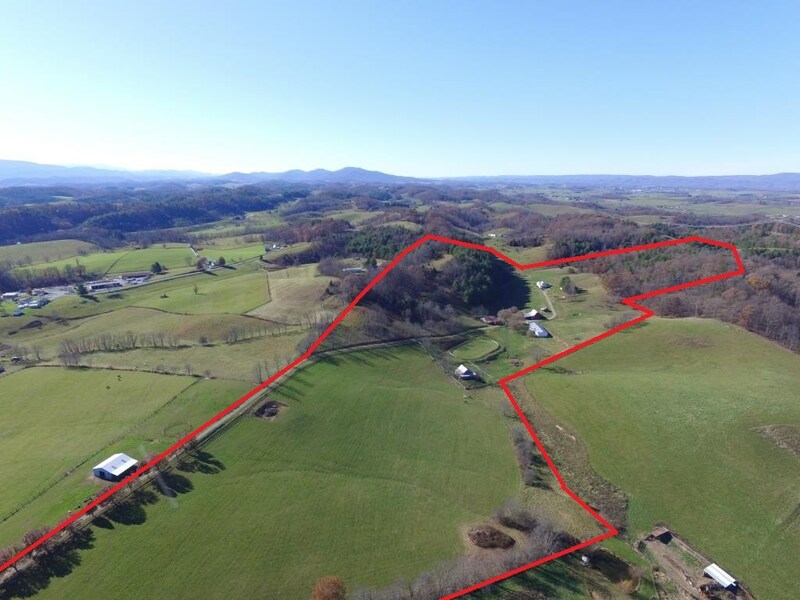 The 49 acres contains multiple fenced pastures, many horse stalls, horse training facilities and some wooded acreage all in a very private setting to protect the animals and views of the mountains. The current operation is horse breeding and training, but the acreage and structures could support adapting to other agricultural operations. In case 49 acres are not enough, a possibility of more surrounding acreage could be added. Some improvements to the property include large mudroom, dual heat pumps, tankless water heater, gas logs and a generator. 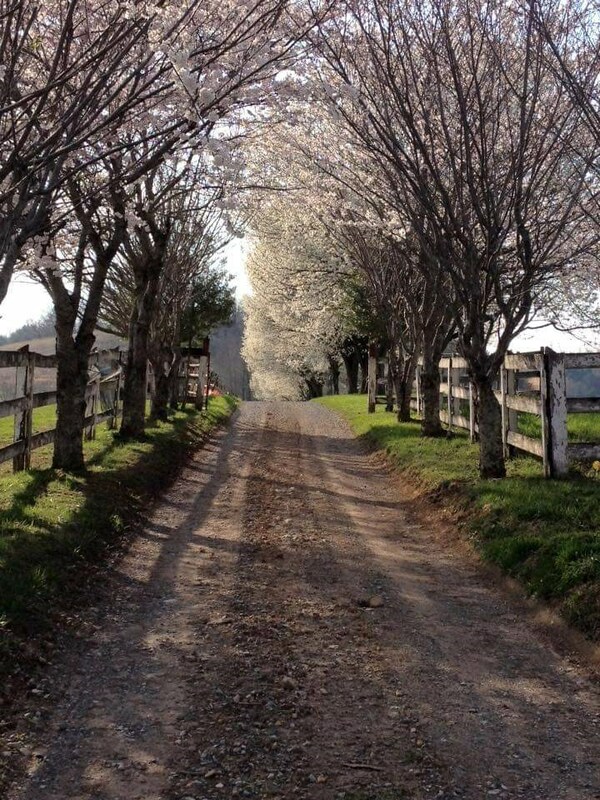 Contact Mitch Anders 276-724-0166 or mitch@mitchanders.com to schedule a private showing.